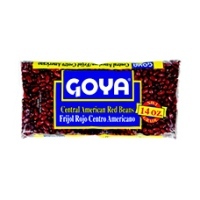 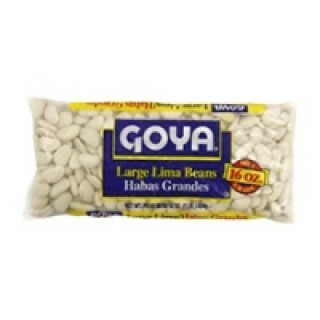 Tags: Goya Lima Beans . 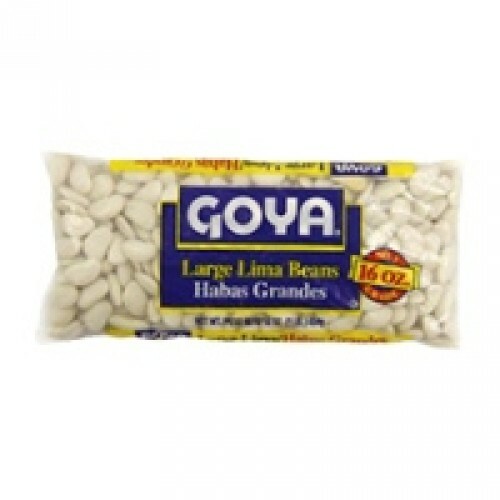 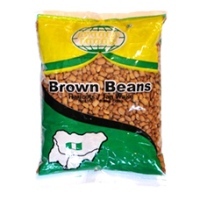 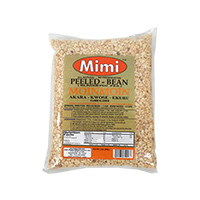 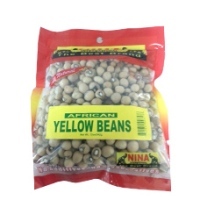 Dried large lima beans for use in many dishes. 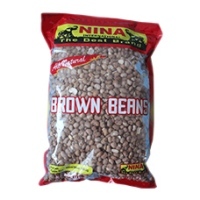 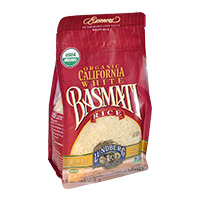 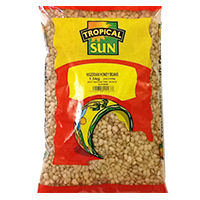 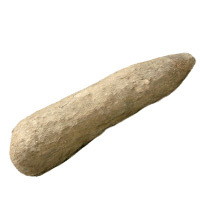 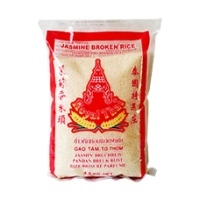 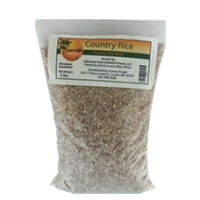 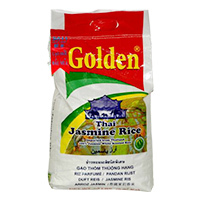 Buy this item now for a wow online African, Caribbean and Latin American food purchase experience.